Athletes are the heart of the Special Olympics movement. All athletes have an intellectual disability. Special Olympics London currently has over 400 athletes who participate in sport and fitness programs throughout the year. Our athletes became involved and stay involved for a number of reasons, including the love of the game, socializing, becoming more active and/or staying fit, learning a new skill and much more. Our youngest athletes participate in Active Start, which leads to the program, FUNdamentals. Beyond those programs, London athletes participate in 17 Olympic-style sports and are welcomed at 3 different fitness classes. 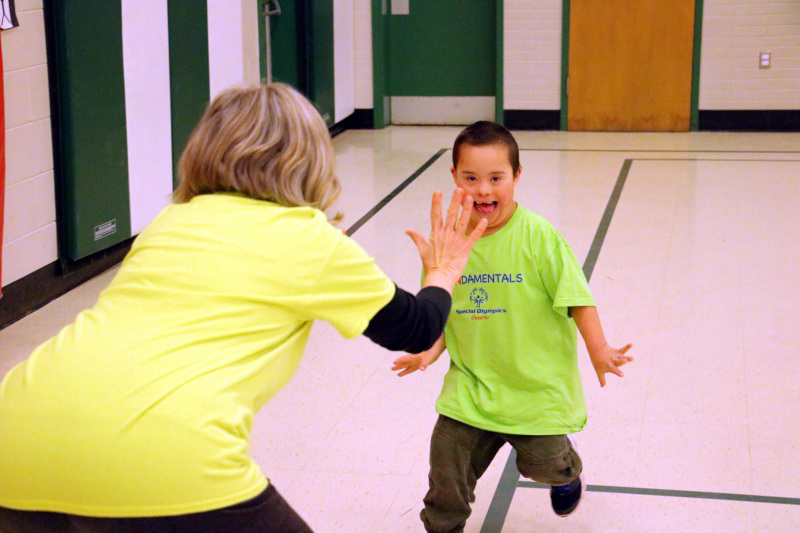 Regardless of age or ability, athletes are always welcome to be a part of Special Olympics.